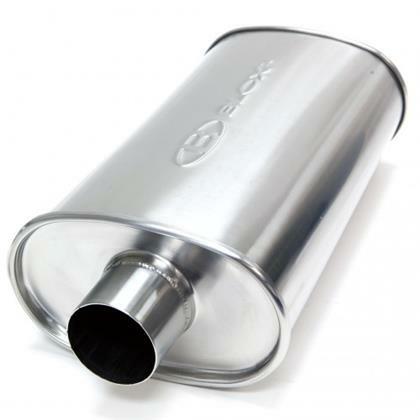 BLOX Racing universal mufflers are manufactured from T-304 stainless steel and robotically TIG-welded. 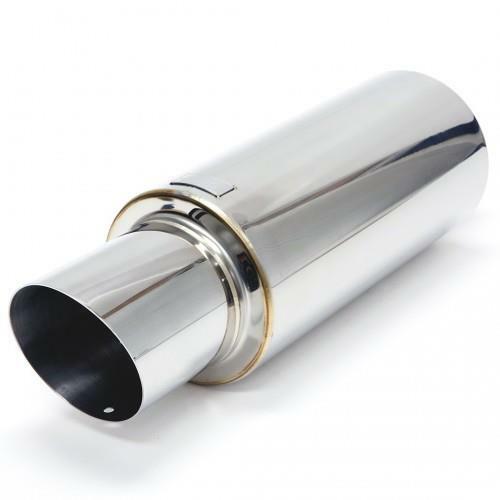 Turndown mufflers are available in 2.5” and 3”. The 2.5” application feature a 4-section turndown tip measuring at 3.5”. Each muffler is of the highest quality and do not restrict any exhaust flow. This is a great choice for those looking to replace their existing stock or aftermarket unit, or for those that do not have an exhaust application readily available.